In an effort to prepare for next Tuesday's Grand Tasting of Rioja Wines in China, HOFWs has been studying up on their wine knowledge. 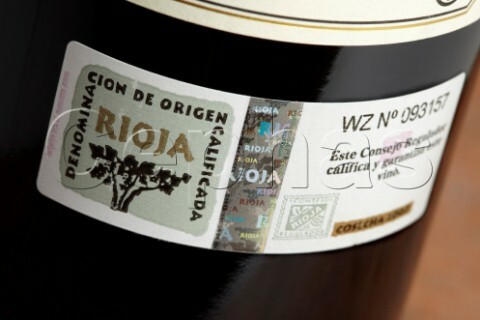 At 5,000 km^2, Rioja is only 1% of Spain's total area!! Baja------>flatter, hotter and drier than Alta, it produces deeply coloured reds and sometimes very high (18%!) alcohol content. As you can see independently these wines do not sound too appetizing, so they are often times blended to create the Rioja masterpieces we know and love. What's your favorite blend?? 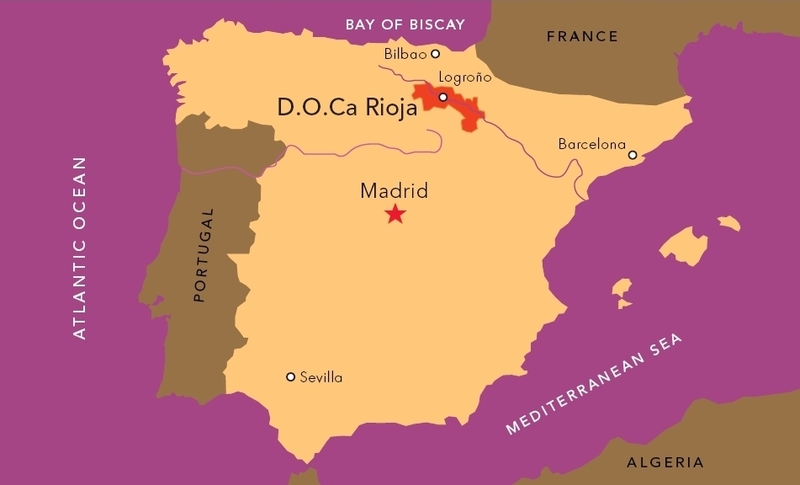 DOC- Rioja is the only region in Spain that uses the Calificada certification! Share something new with us!! Let us know what YOU know about Rioja! Do you have a favorite Rioja wine? ?